Where do I find my Google Project ID? 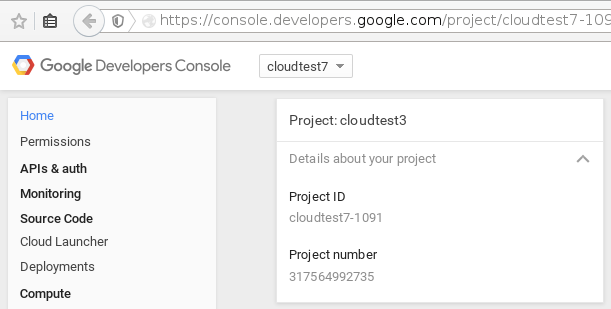 You can find your Google Project ID in your Google API console, go to the Google API console, choose your project from the drop-down selector, and then you will find the project ID in the “Home” screen. If you have not yet set up your Google project, then of course you will need to do that first.